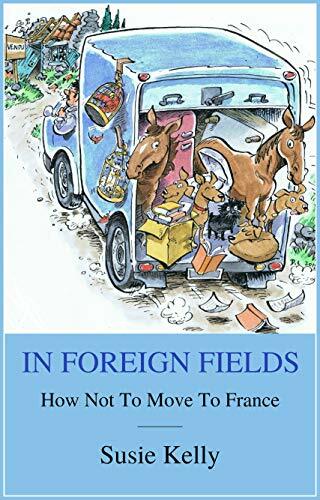 This reminded me a bit of Peter Mayle’s books on life in rural France. I’ve not read that one, Robbie. I’ll check it out. Thanks, Rosie!